Take advantage of Park and Ride facilities in Launceston and Hobart to avoid the hassle of driving and finding parking in the city centre. With Park and Ride, customers can make the most of free vehicle parking and use public transport conveniently located nearby to complete the journey into the city. It’s cheaper, easier and environmentally friendly! 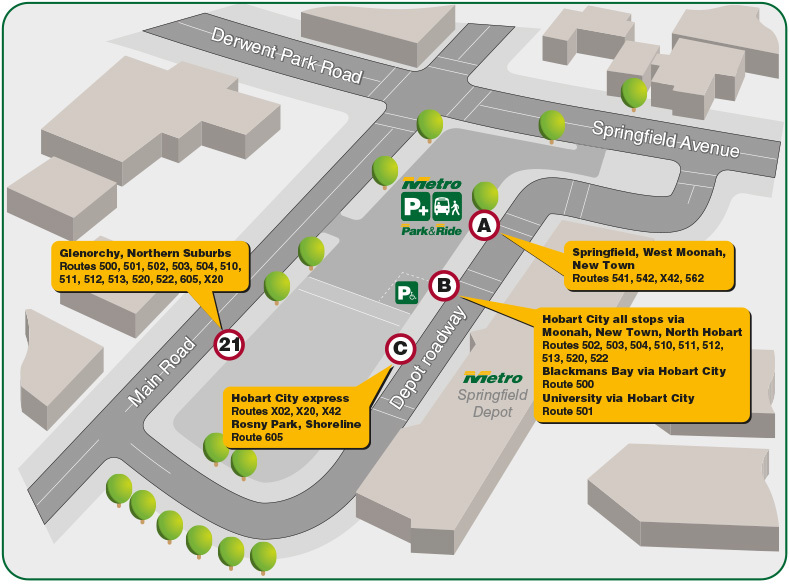 The Hobart Park and Ride facility offers 69 car spaces, a bicycle rack, shelter and seating and is located directly outside the Metro depot at 212 Main Road Moonah. 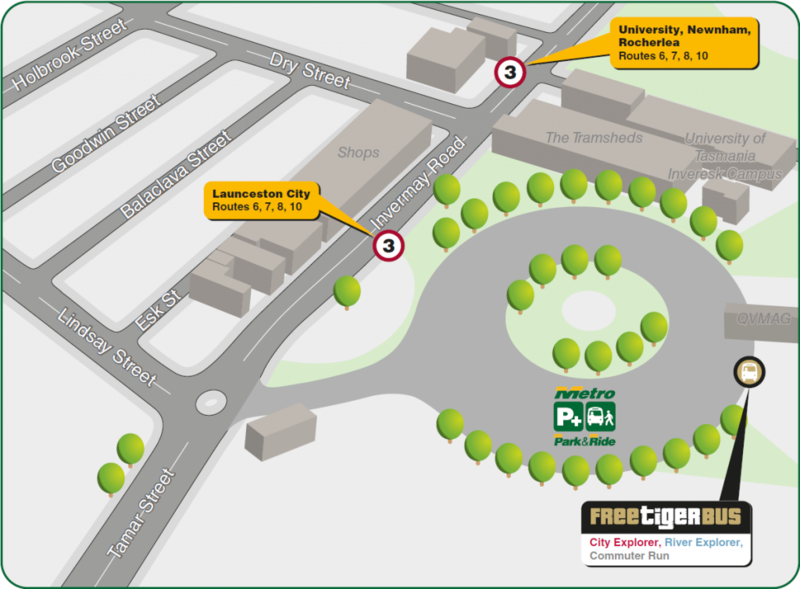 Four bus stops in the immediate area connect to services to get you wherever you need to go. 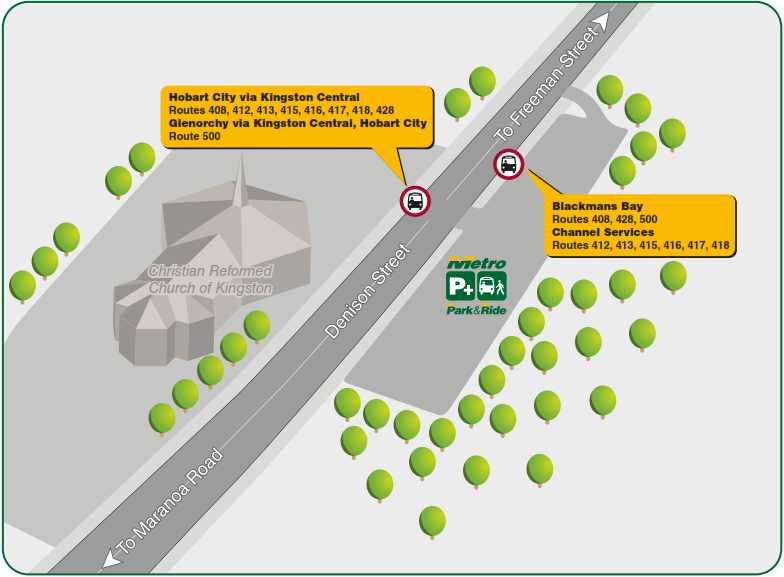 The Kingston Denison St Park and Ride facility offers 71 car spaces, a bicycle rack, shelter and seating and is located near the Christian Reformed Church of Kingston.